Eclipse has been incredibly fortunate to acquire, develop and enjoy the careers of some outstanding colts since the company’s inception in October of 2011. By virtue of these colt’s illustrious careers on the racetrack, combined with their physical attributes and pedigrees, Eclipse was able to secure deals for numerous of these colts to become a stallion at stud farms throughout the country as well as abroad. It is an honor to have been associated with such esteemed individuals who provided their partners with phenomenal thrills on the racetrack and will now have the opportunity to enjoy and take pride in their offspring as they, too, come of racing age. Gainesway, Kentucky Tapwrit was acquired by Eclipse as yearling, ranking as by far the priciest public or private purchase made by the baby blue and black in the stable’s history at a hefty $1.2 million. The regally-bred son of Tapit made good on faith that Eclipse, Robert La Penta and John and Leslie Malone’s Bridlewood Farm instilled in him as a yearling by becoming a Stakes winner at Gulfstream Park at age 2 and then streaking his way into the record books by winning the Grade 2, $250,000 Tampa Bay Derby in the fastest time ever. 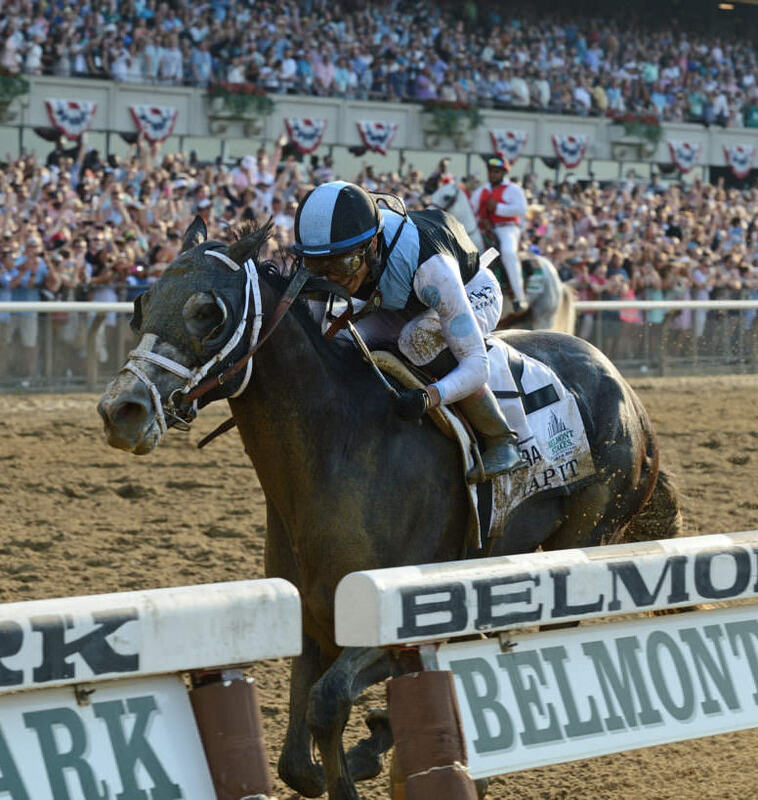 Tapwrit then rebounded from an unlucky 6th in the Kentucky Derby to etch his name in history with a decisive win in the Grade 1, $1.5 million Belmont Stakes over the hollowed grounds of Big Sandy in New York. An imposing specimen with an abundance of personality, Tapwrit now stands alongside his legendary sire, Tapit, at historic Gainesway Farm in Lexington, Kentucky. Spendthrift Farm, Kentucky Danza was a modest $105,000 yearling acquisition by Eclipse and he took Eclipse to the top of the mountain with a 3rd place finish in the 2013 Kentucky Derby. At age 2, Danza won his debut at Belmont Park and was a troubled, but fast-closing 3rd in the Grade 2 Saratoga Special. 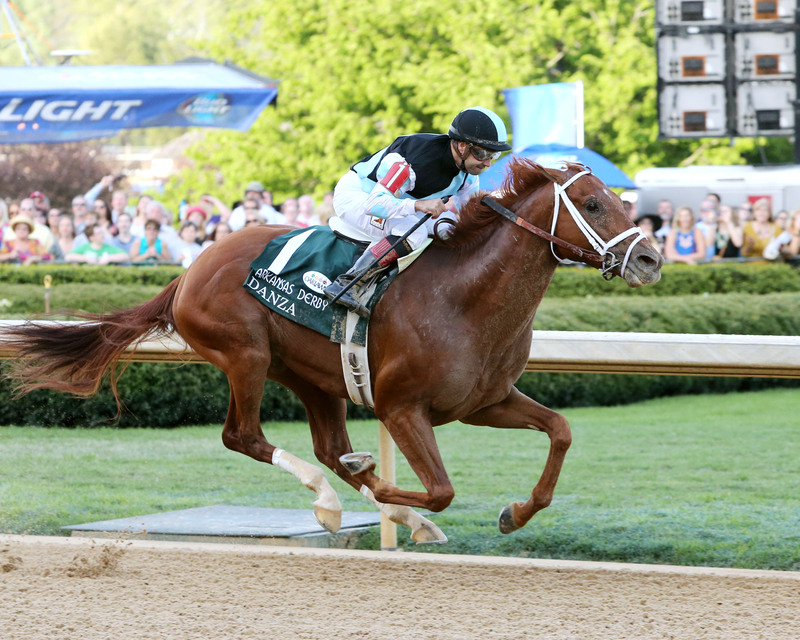 At 3 he was a dominant winner of the Grade 1, $1 million Arkansas Derby and 3 weeks later put forth a remarkably brave and brilliant run to be 3rd in The Run For The Roses behind California Chrome. 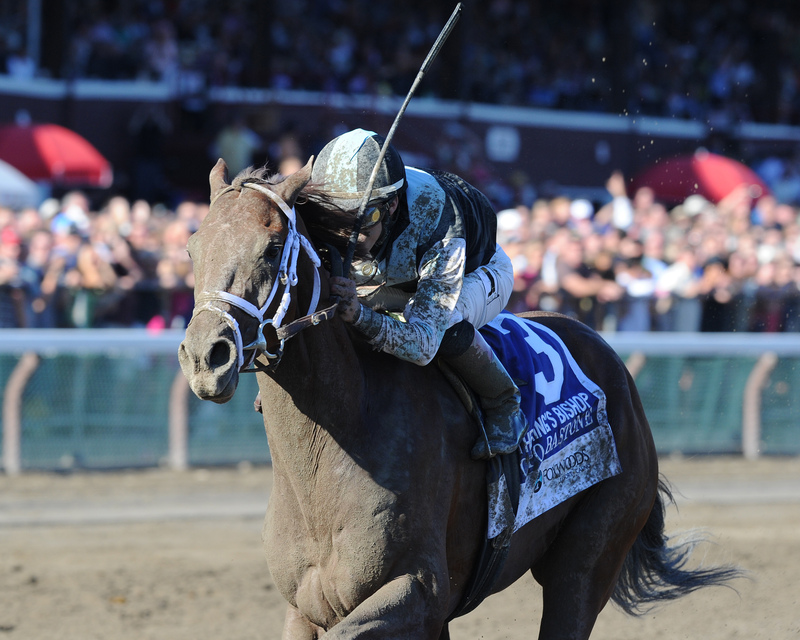 Sequel, New York Destin was acquired privately by Eclipse subsequent to his record-setting Grade 2 Tampa Bay Derby run and just prior to his troubled, but gutsy 6th in the Kentucky Derby. The handsome son of Giant’s Causeway then took what pundits the world over have deemed to be one of the nastiest beats in the history of the American Classics when he lost the 2016 Belmont Stakes by a whisker to Creator. He captured an expensive Allowance at Saratoga in his 4 year-old season wearing the Eclipse colors and then polished off a distinguished career while carrying partner Twin Creeks Racing’s silks to victory in the Grade 2, $200,000 Breeders’ Cup Marathon at Del Mar and retired to stud with a bankroll of $947,800. Adena Springs, Kentucky Capo Bastone was a $175,000 acquisition at the OBS March 2 Year-Old In-Training Sale. The son of Street Boss was nothing short of spectacular when rallying from the clouds in his debut at age 2 at Del Mar, being dubbed an immediate TDN “Rising Star” for the winning performance. He went on to be 4th in the Grade 1 Del Mar Futurity; 3rd in the Grade 1 Frontrunner; and 3rd in the Grade 1 Breeders’ Cup Juvenile as a Freshman. At age 3 he was a narrow 2nd in the Grade 3 Derby Trial at Churchill Downs and then delivered the highlight of his career with a dazzling victory in the prestigious Grade 1, $500,000 King’s Bishop at Saratoga. Calumet Farm, Kentucky A royally bred son of War Front and a full brother to Declaration of War, War Correspondent was acquired privately by Eclipse at the end of his 3 year-old season and was a close 2nd in the Grade 2 Autumn Stakes immediately after his purchase. 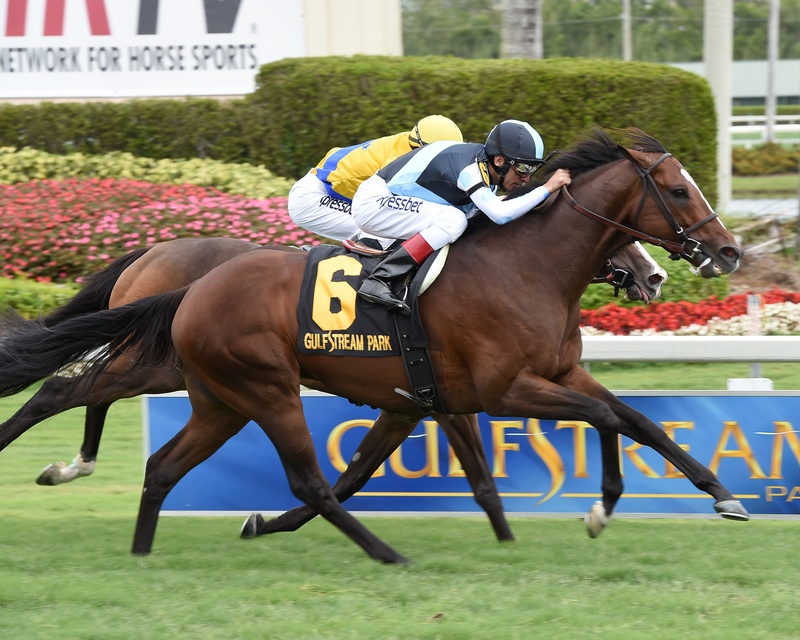 At age 5 War Correspondent proved best in the Grade 3 Appleton at Gulfstream Park and was 3rd in the Grade 1 Gulfstream Park Turf Handicap, a feat he accomplished again at age 7. He also captured the Grade 3 Miami Mile. 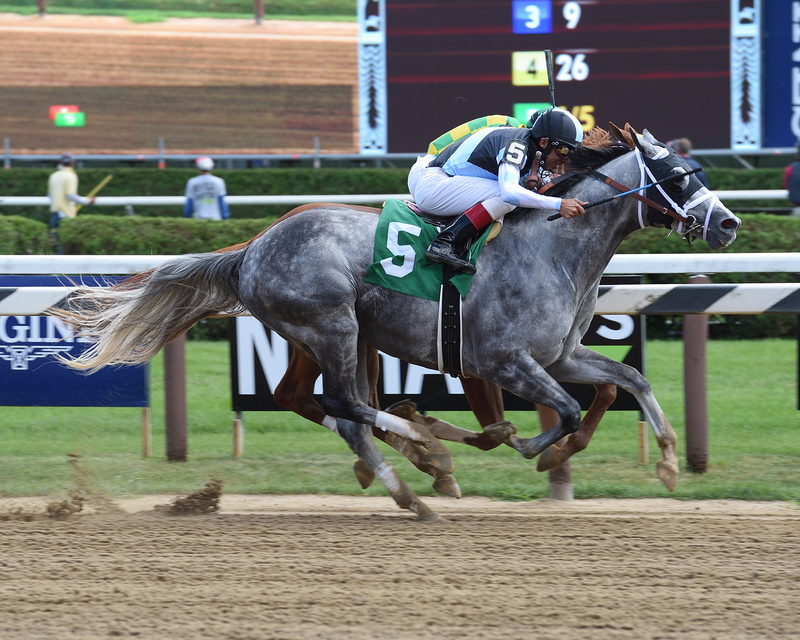 Haras El Arbolito Matterhorn was a solid campaigner who Wass Graded Stakes-placed in the Grade 3 Salvatore Mile at Monmouth and participated in the Grade 1 Belmont Stakes. Matterhorn won multiple high level Allowance races in New York and racked up in excess of $350,000 during his hardy career. Double Tree Farm, New Mexico Comfort was cut out to be any kind of racehorse. 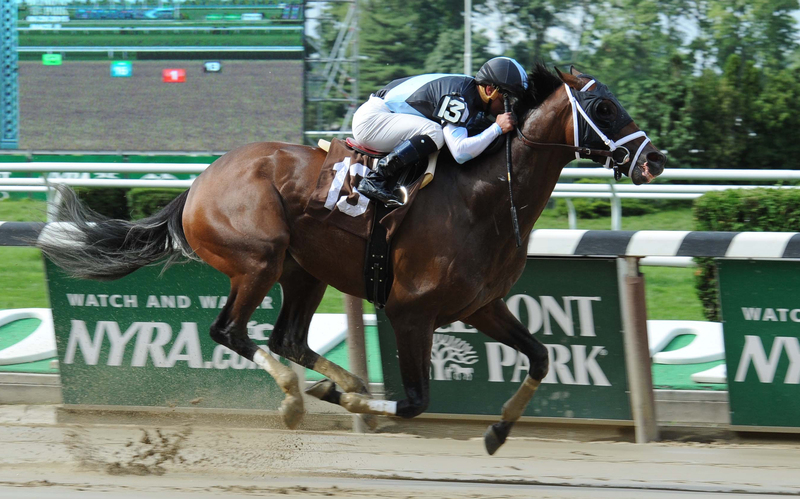 A private acquisition as a sophomore for Eclipse, the son of Indian Charlie became a multiple Stakes winner at age 4 in the State Dinner and the Seattle Slew at Belmont Park and was 2nd behind Frosted in the Grade 1, $1.2 million Whitney at Saratoga. 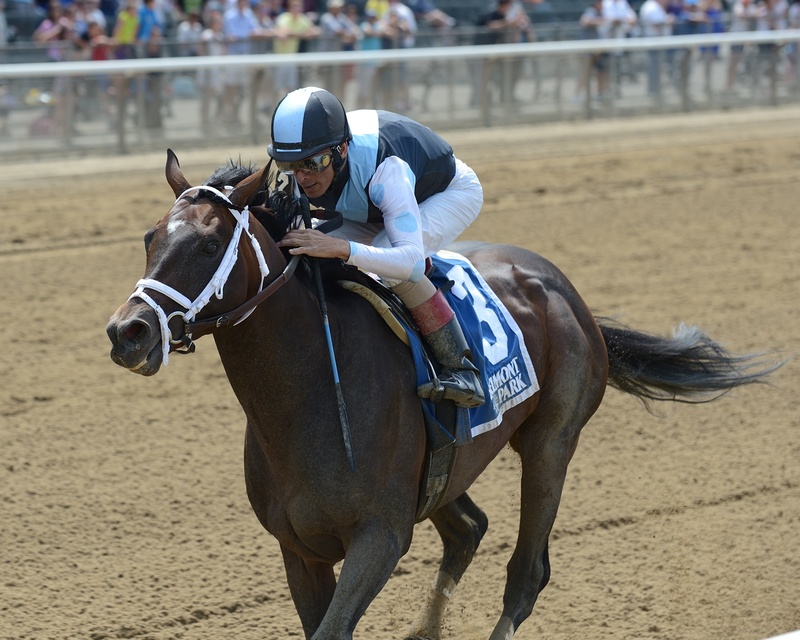 Comfort was a brilliant colt who reeled off 5 consecutive triple-digit Beyer Speed Figures. 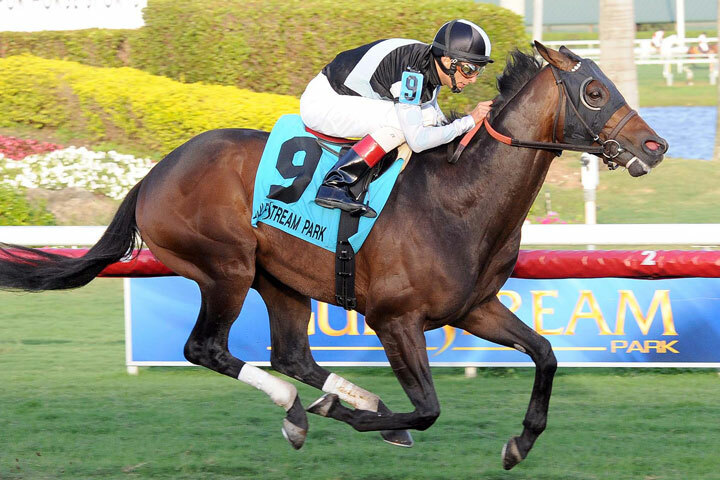 Pleasant Acres, Florida Amira’s Prince was plucked by Eclipse from Ireland towards the end of his Sophomore season and proceeded to win his first 4 consecutive races in the States, including the Grade 2, $250,000 Mac Diarmida at Gulfstream Park as well as the Grade 2, $400,000 Mervin Muniz at Fair Grounds. Amira’s Prince was Grade 1-placed on several occasions and was considered one of the top turf marathoners of his generation.